What does iView Learning offer you? With comprehensive tutorials on Assistive Technology, Microsoft Office and now Google Drive, it is the perfect guide to Assistive Technology and Productivity software. Cloud based with regular updates of new modules and tutorials. 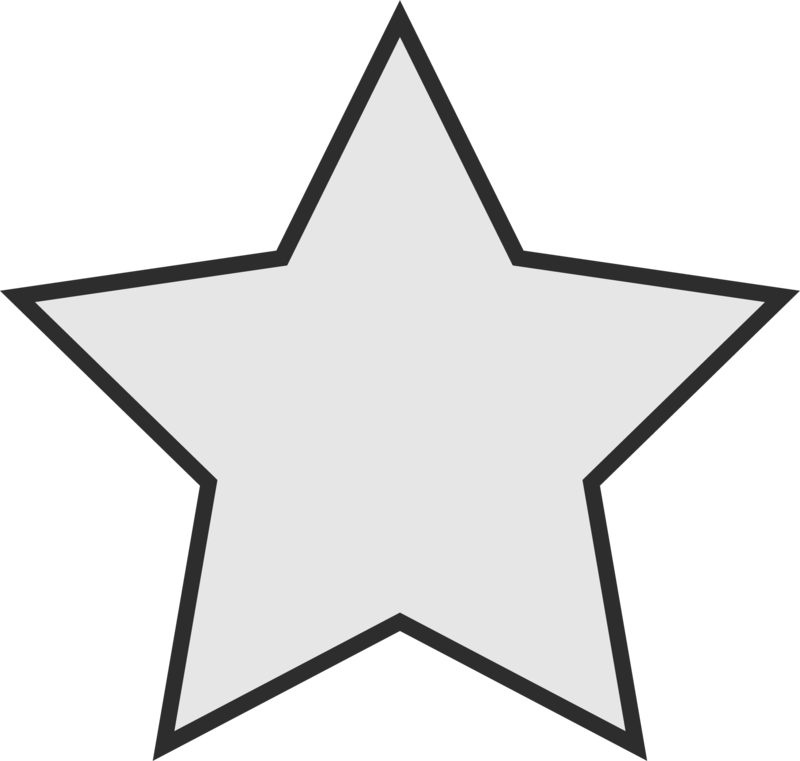 This symbol denotes interactive tutorials. In addition to learning about the software, this introduces the kinesthetic learning style, enabling the users to learn through doing. iView Learning is available on Android devices. Please note, you cannot activate your free subscription on the app as this can only be done through our website. Your login details can be used on the app thereafter. Your organisation has provided you with a free subscription to iView Learning. To Activate your free subscription, please go to Log In > Activate Free Subscription and enter your details. You can also click here to view a tutorial on how to add to your Favourite Modules. iView Learning is available on both Android and iOS devices. View Tutorials '; html += "